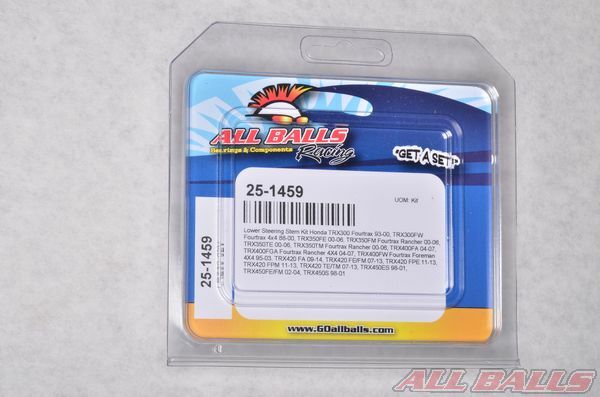 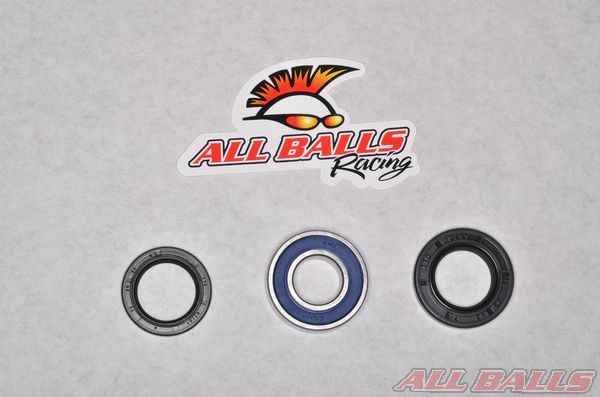 Get your ATV steering stem bearing kit from ALL BALLS RACING. 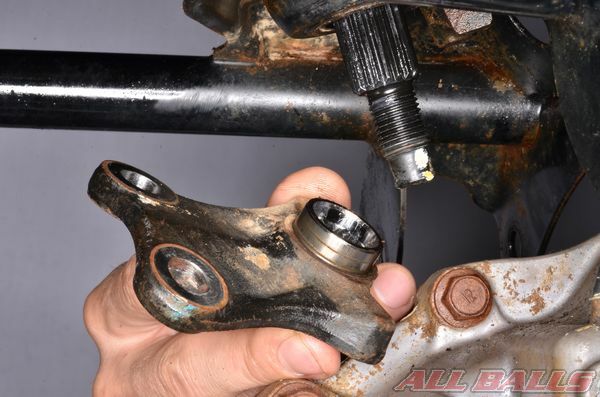 Free the steering stem from its upper bushing. 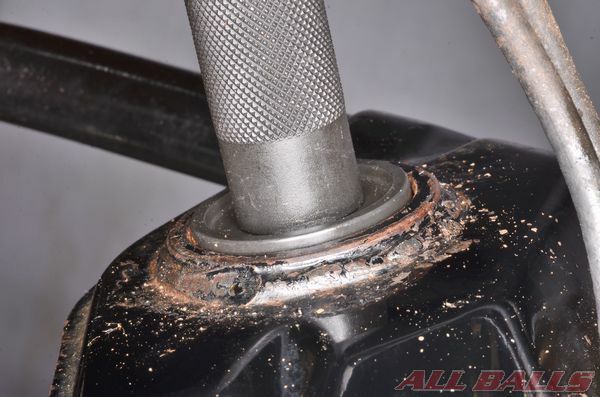 Disconnect the tie-rods from the pitman arm. 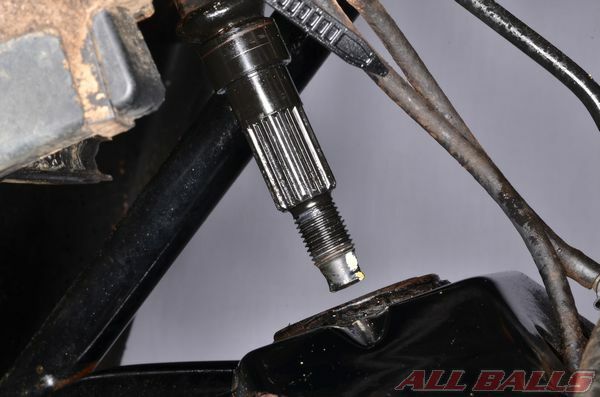 Remove the cotter pin from the steering stem. 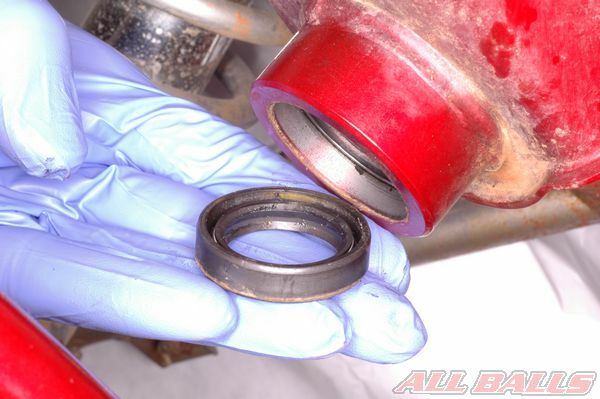 Remove the steering stem nut and washer. 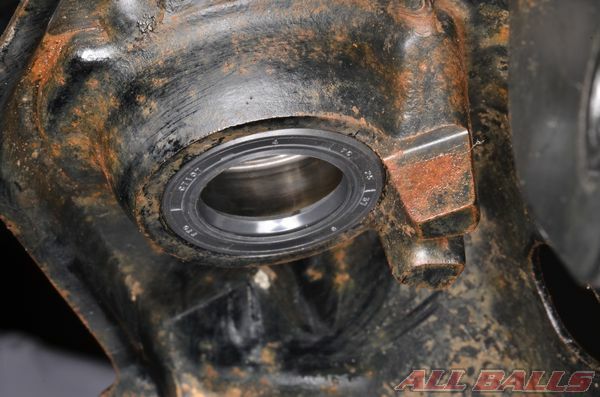 Lift the steering stem up and free it from the bearing and frame. 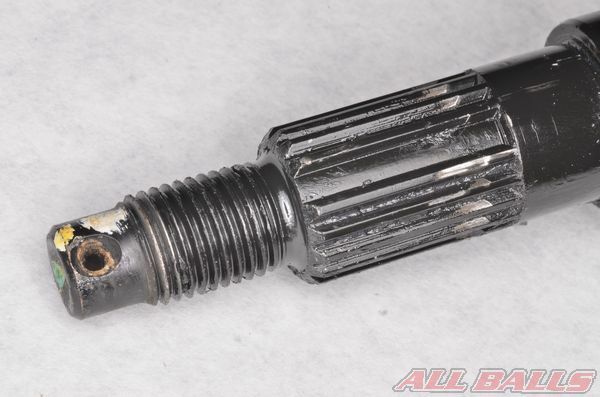 Clean the steering stem and inspect it for wear and damage. 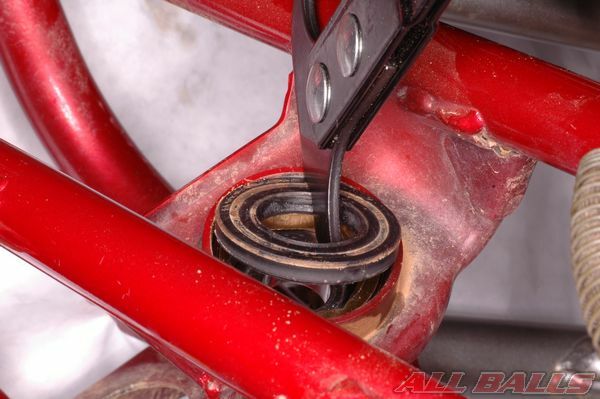 Replace the stem if it is bent or otherwise damaged. 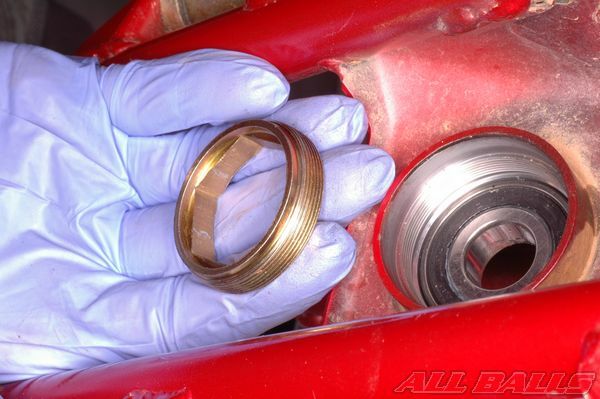 Remove the steering stem collars and dust seals. 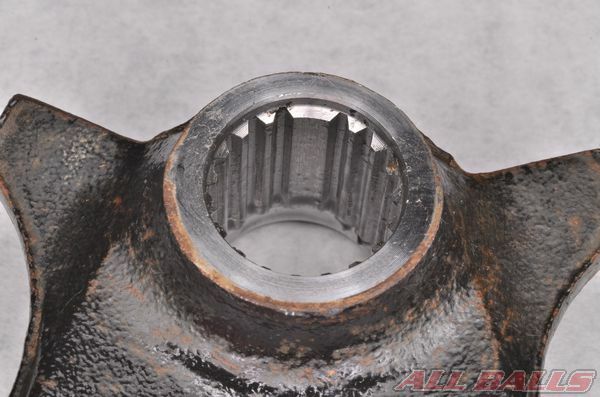 Some steering stem bearings are held in by and inner locknut. 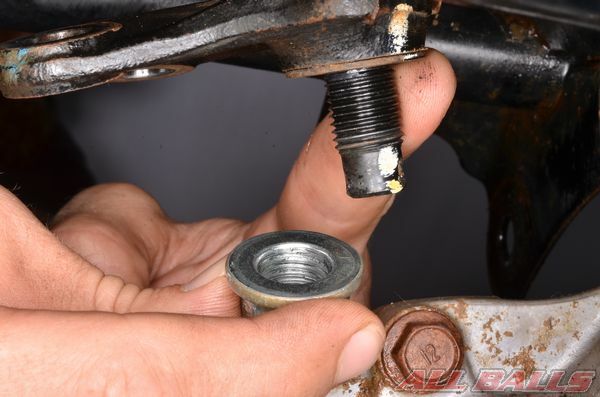 Use the appropriate special tool and remove the inner locknut. 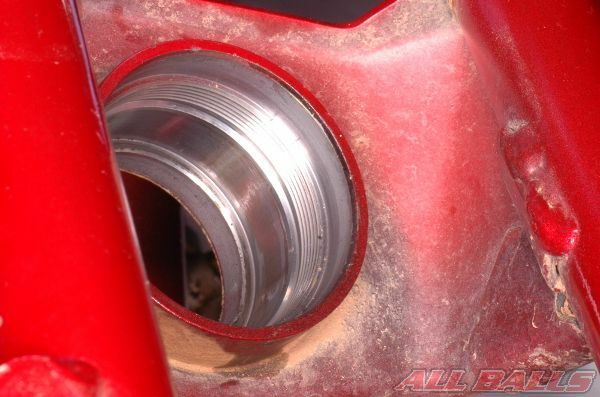 Some steering stem bearings are held in by snap rings. 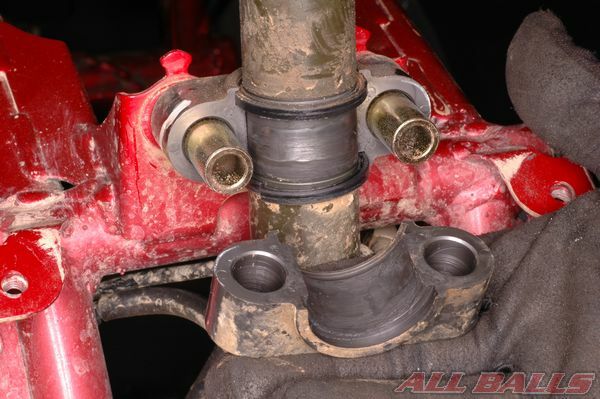 Use a suitable bearing puller to remove the steering stem bearing from the frame. 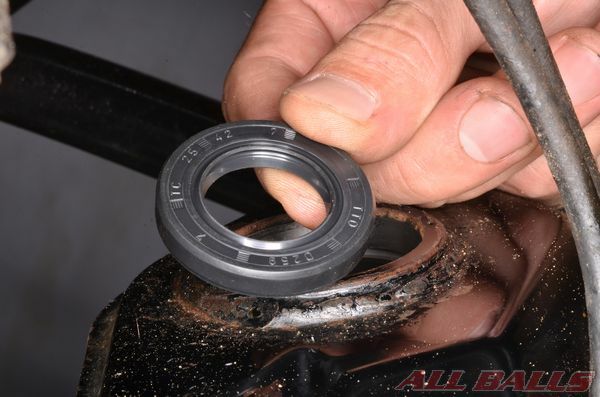 Heat the bearing area with a heat gun, take the bearing out of the freezer and install it into the frame. 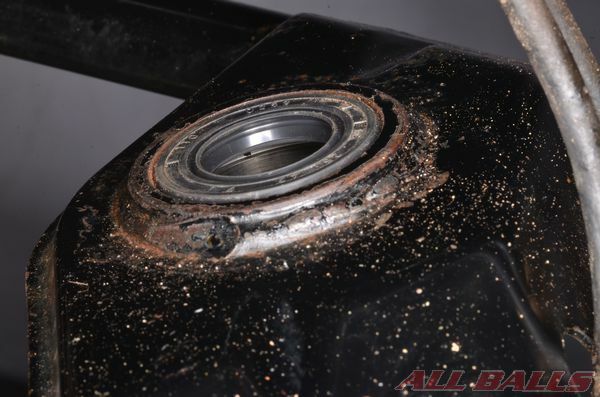 Make sure the bearing is fully seated. 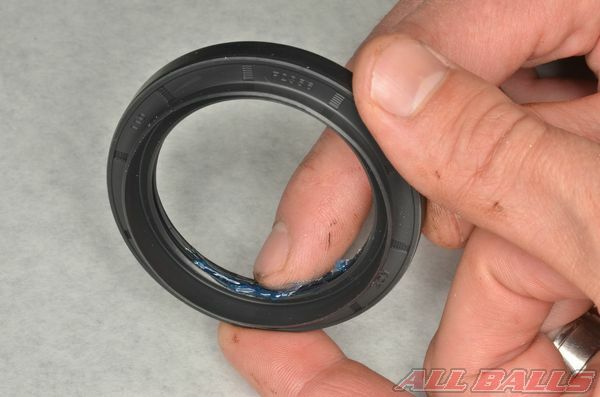 The snap ring groove should be visible if the frame requires a snap ring to secure the bearing. 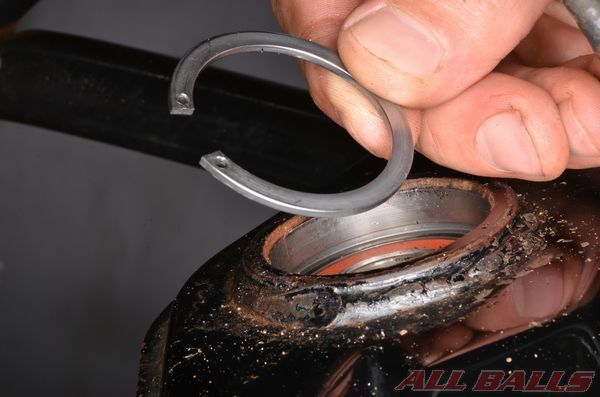 Install the snap ring into the snap ring groove with snap ring pliers. 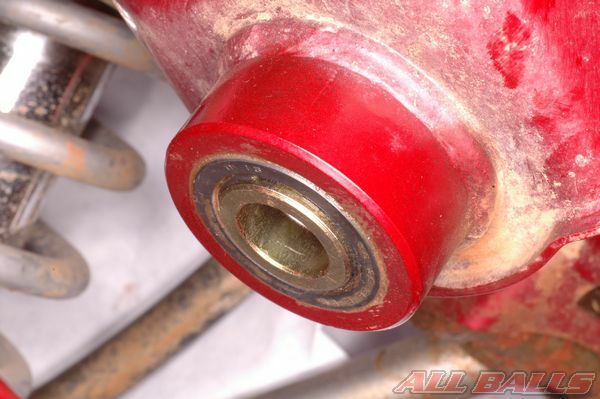 Install the steering stem bearing inner locknut if the bearing is secured in the frame in this manner. 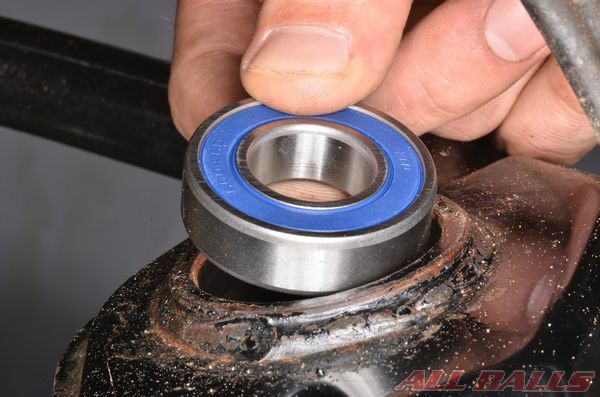 Tighten the inner locknut to specification with the special tool. 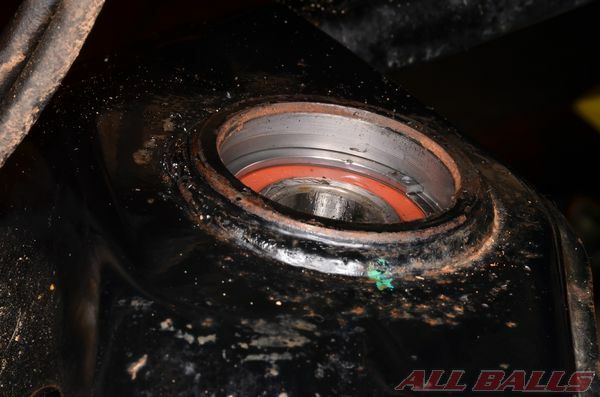 Install the collar/s if used. 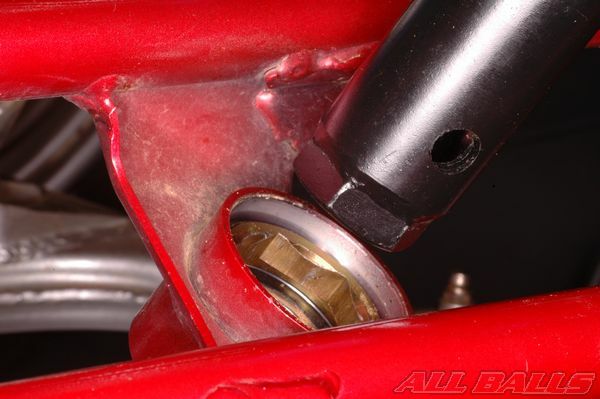 Guide the steering stem into place. 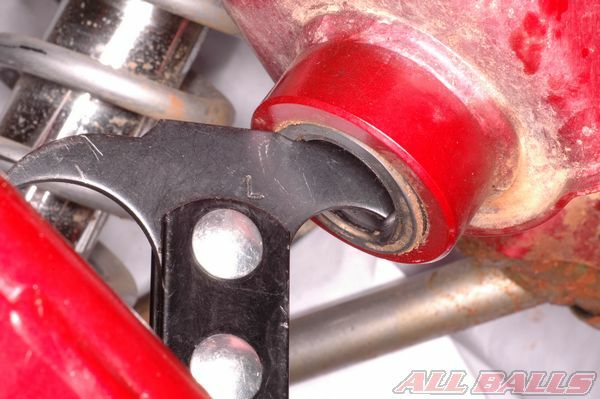 Secure the upper length of the steering stem in its bushing. 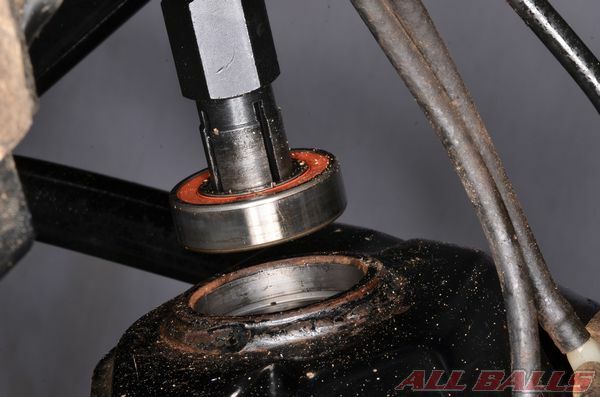 Align the splines correctly and install the pitman arm onto the steering stem. 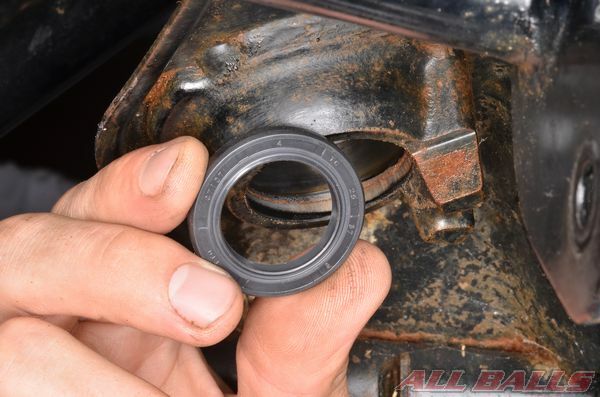 Install the washer and nut. 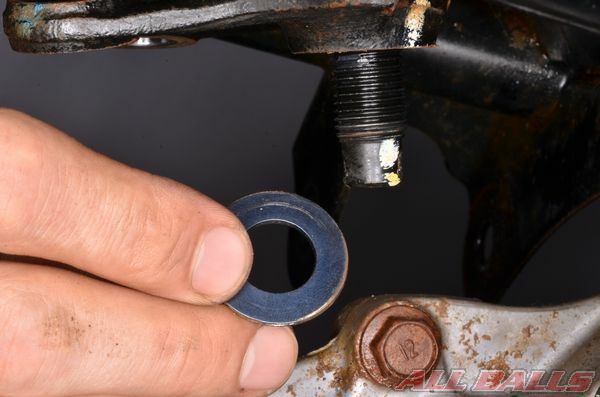 Tighten the steering stem nut to specification. 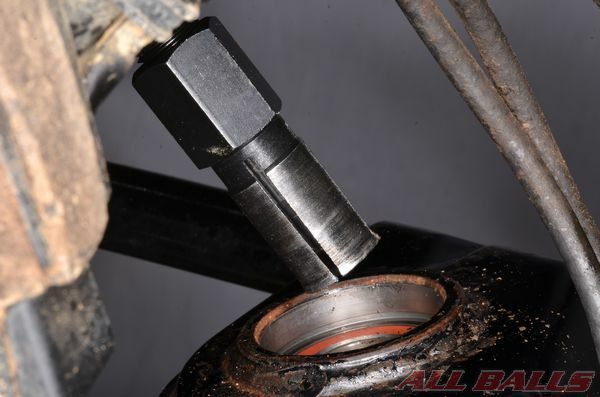 Install the the new steering stem nut cotter pin. 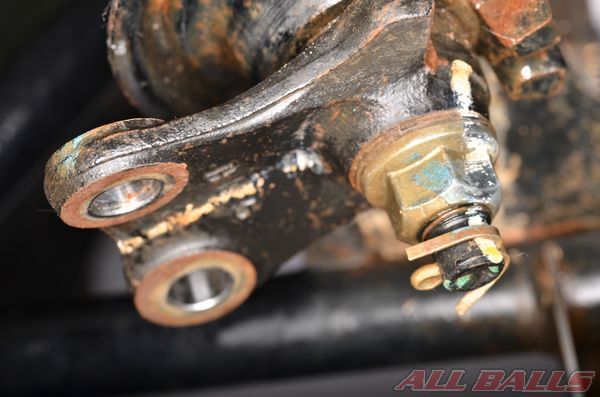 Install the tie-rods, assemble the vehicle, and inspect the front end alignment.